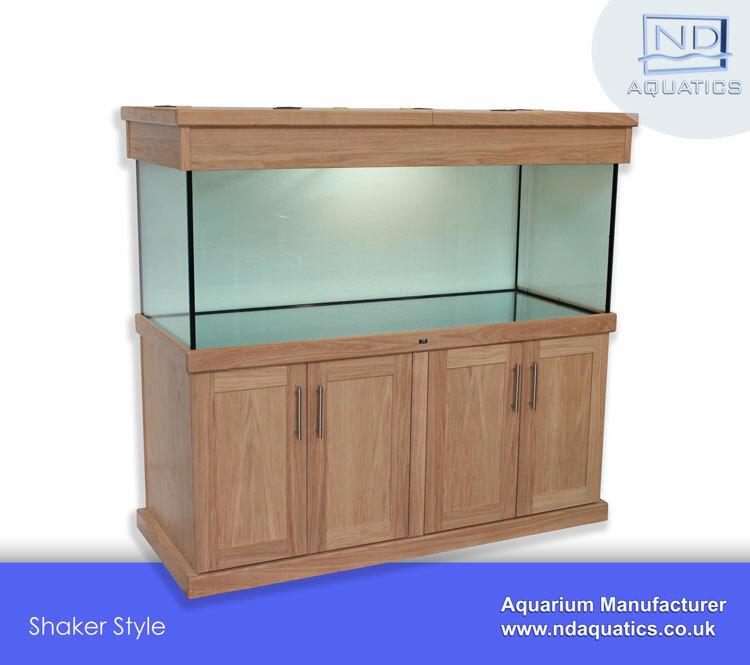 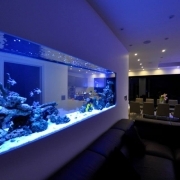 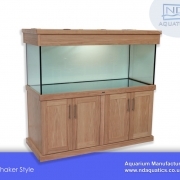 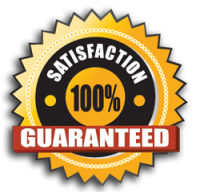 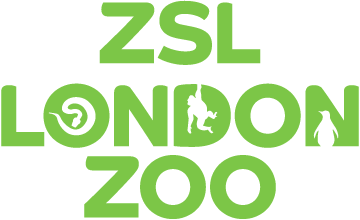 ND Aquatics Ltd are a manufacturer of custom aquariums, focusing on the highest of quality and customer satisfaction. 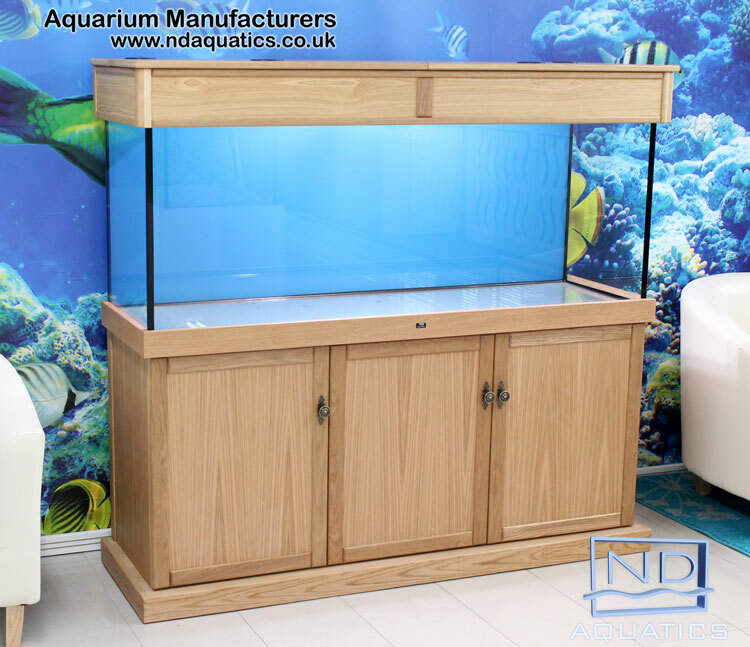 If you are looking for a quality aquarium then we at ND Aquatics will take all the time necessary to listen to your needs, to answer your questions and to give advice and recommendations. 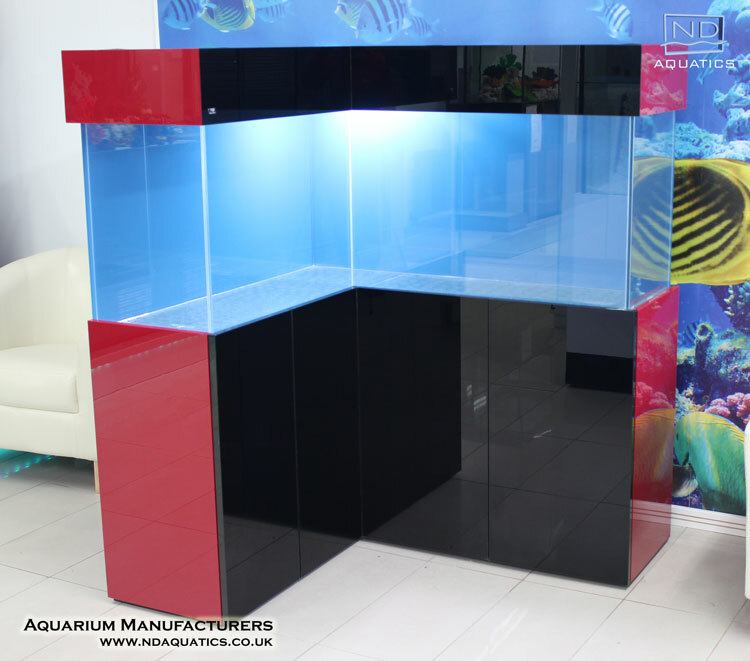 Over 15 years experience has enabled ND Aquatics to provide the highest quality aquariums at competitive prices. 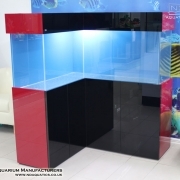 ND Aquatics, equipped with high tech glass cutting and assembly equipment, can deliver you high quality standard or bespoke aquariums with cabinets. 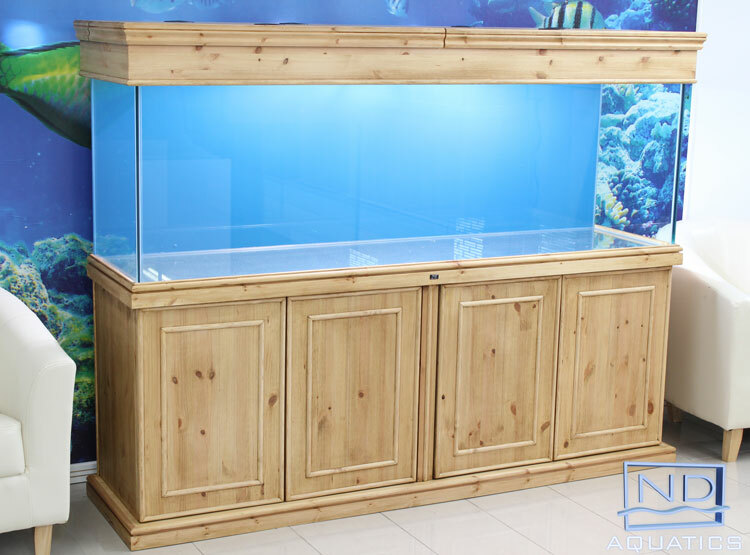 Our custom fish tanks are manufactured from float glass that exceeds all safety requirements. 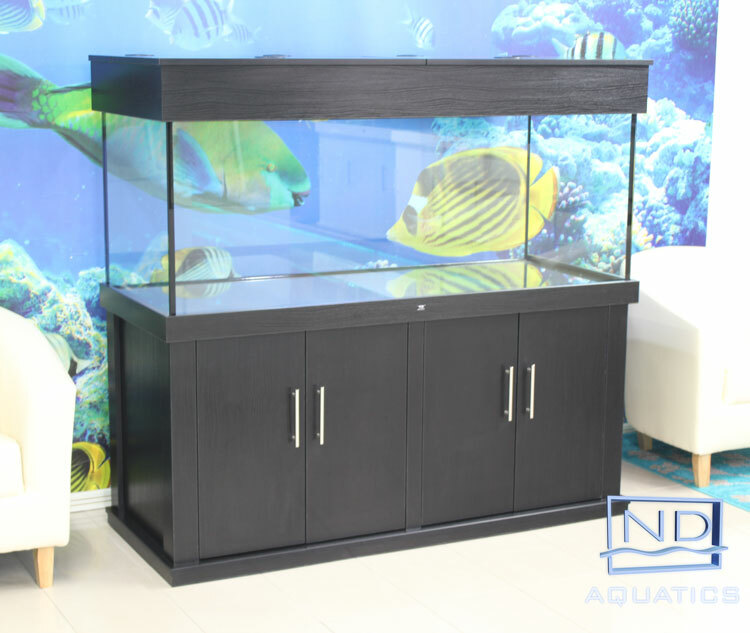 All aquariums are assembled with sliding condensation covers and glued using high modulus aquarium silicone. 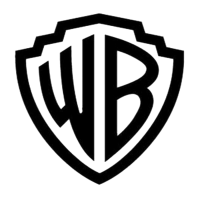 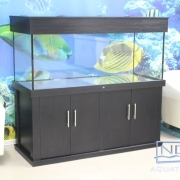 The stylish cabinets are manufactured from branded material. 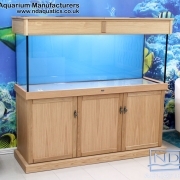 MDF Faced With a Real Wood Veneer Cabinets. 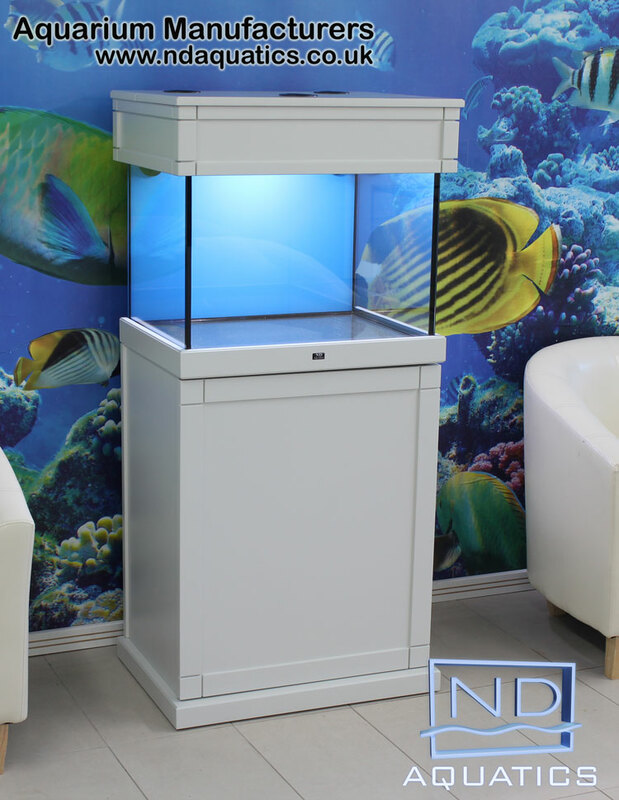 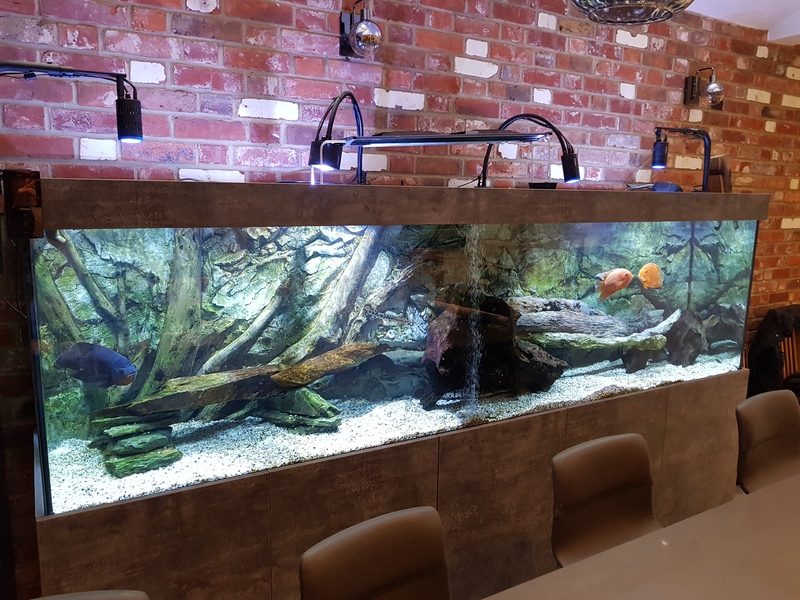 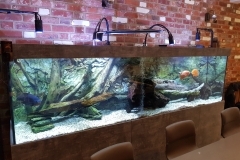 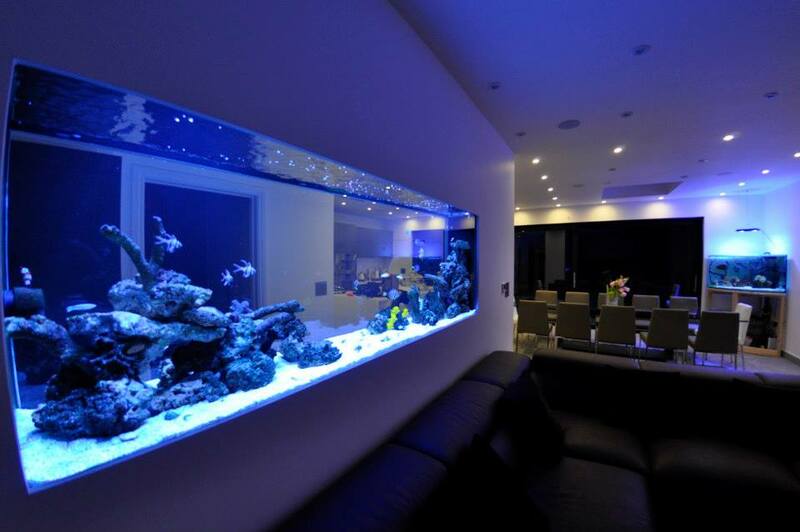 ND Aquatics Ltd have not only supplied aquariums to the private fish keeping enthusiast, we have also supplied nursing homes, zoos, schools, restaurants, surgery waiting rooms and even barbershops. 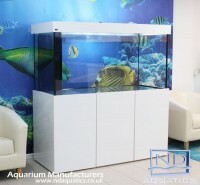 ND Aquatics Ltd believe they can deliver on time every time.